Triangle UXPA is facilitating a meet and greet for those interested in our mentorship program. This is a great opportunity for those aspiring toward a UX career, as well as seasoned professionals looking to take their career to the next level. Learn about the benefits of participating in the mentorship program, meet some cool people, make some connections, and maybe even find your next mentor/mentee. 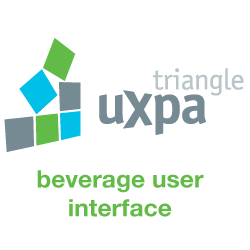 We are actively looking for mentors - you don't have to be a member of Triangle UXPA. If you're interested in being mentored, you must be a member of Triangle UXPA (which is only $29.95 for professionals and $14.95 for students). All are welcome to attend, you don't have to be a member of Triangle UXPA to participate. We'll be meeting at Centerline Digital and you may park in the street or nearby parking decks.